In the past, the cleanliness level of delivered diesel fuel was rarely questioned. Now, however, the cleanliness mandates of Tier IV requirements have changed: 2 μm tolerances in 30,000 psi injection systems. As a result, it’s now necessary to pay closer attention to these levels. Historically, an engine with poor quality filtration would probably still run (maybe not efficiently, but it would run). Today, Tier IV engines with poor quality fuel filtration will most likely suffer downtime. Thi is due to the failed injector(s), which equates to lost revenue. A high-quality filtration system with an inline fuel filter is nowadays essential for the efficient operation of these new engines. HYDAC manufactures and supplies a high-quality inline fuel filter range. Their role is to prevent contamination of the important components of your engine or hydraulic system. 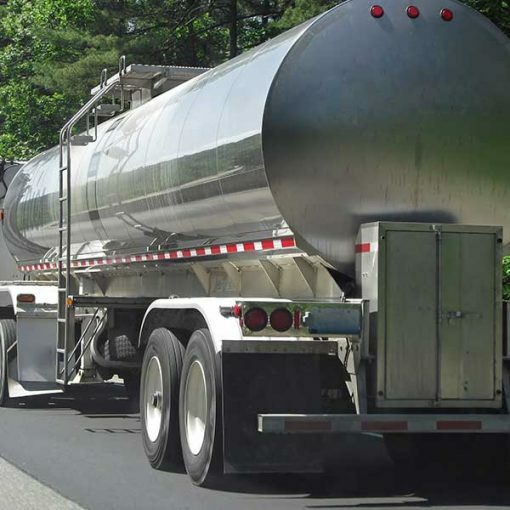 Newly delivered bulk diesel fuel typically has an ISO cleanliness level of ISO 22/20/18 to 21/19/17. The Tier IV compliant engine, on the other hand, has injectors that require fuel with a cleanliness level below ISO 11/8/6 – which is typical of aerospace cleanliness. The most cost-effective way to consistently achieve this cleanliness level is through the use of the highest quality particulate and coalescing filtration. Both have to be at the bulk tank and on the engine itself. The engine filter alone is no longer an adequate solution. Indeed, there is simply not enough room in the engine to accomplish this. HYDAC has developed a series of both bulk and onboard fuel-specific products, including an inline fuel filter, to address these new standards.